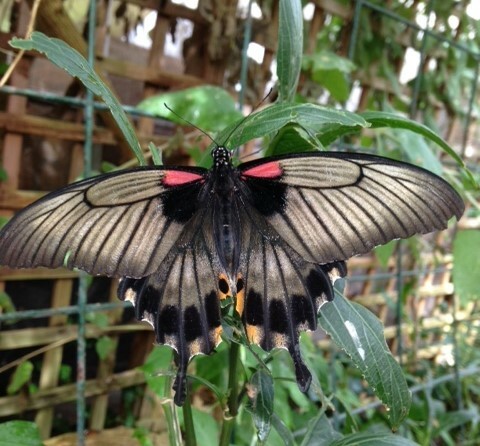 Well worth the visit to Stratford Butterfly Farm, a total tropical butterfly paradise which allowed us to walk alongside some of the most beautiful butterflies in flight, some of which would land on us to hitch a ride! truly magical and enjoyed by all of us. Then off for a spot of lunch, a visit to the 1940’s tea room and a walk by the river Avon with an ice-cream or two! Some even managed a go on the big wheel and a 40 minute boat ride.